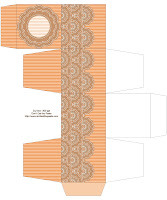 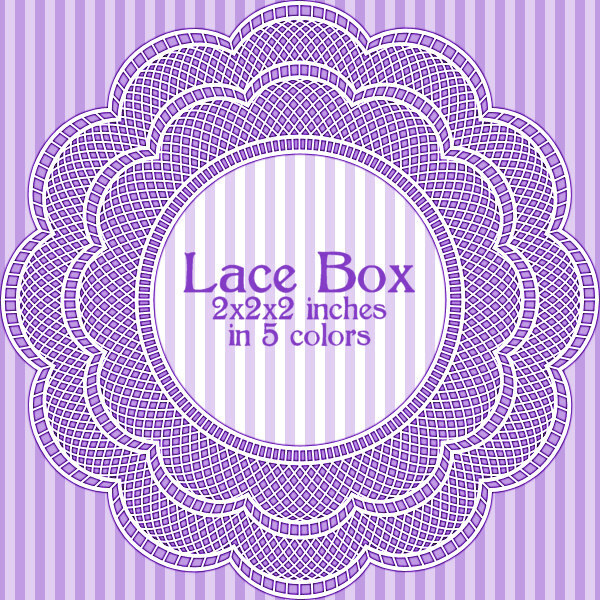 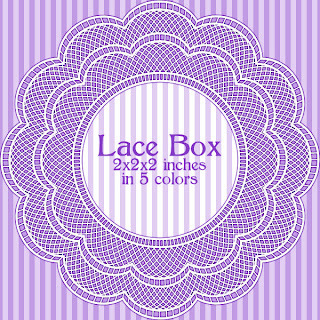 I hope you enjoy this intricate lacy designed printable box. It's in 5 different colors: purple, pink, green, orange and blue. Click on the images for a larger version to print and assemble. Print on card stock, cut out, score fold lines, fold, glue! Thank you for these wonderful boxes! I am working with my Grandgirls on using scissors and these are just perfect for them. Thank you!